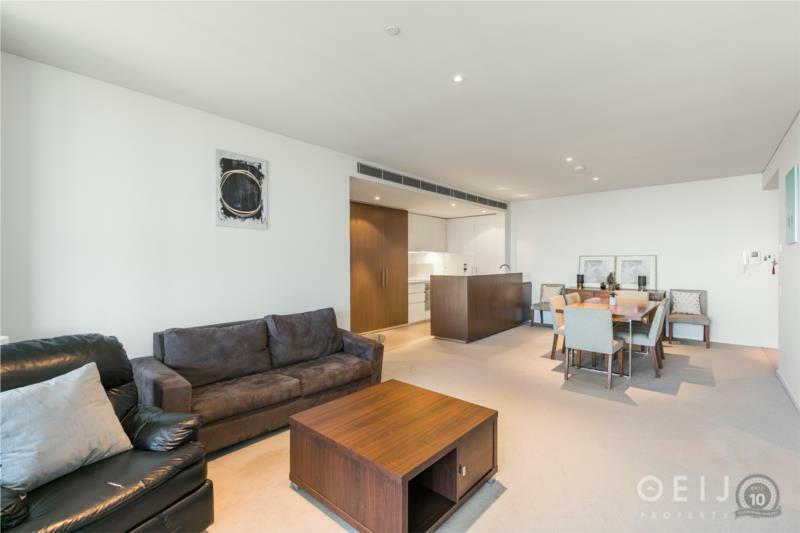 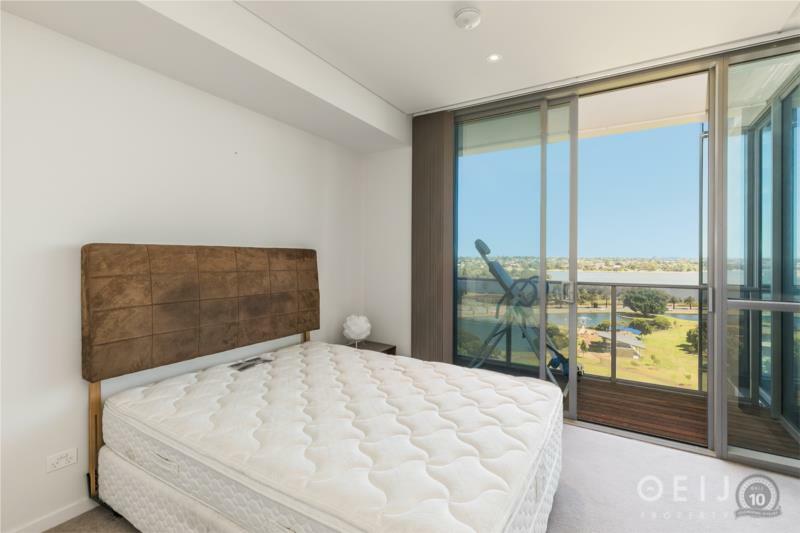 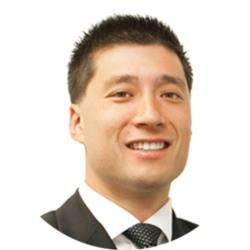 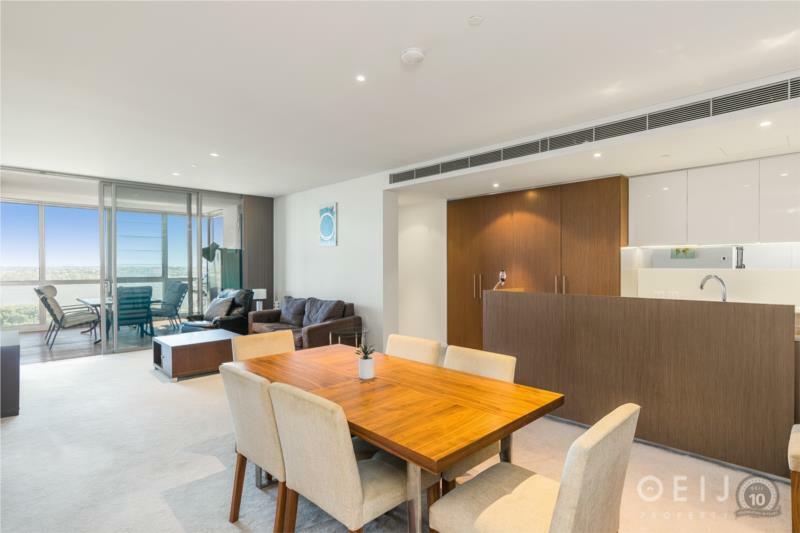 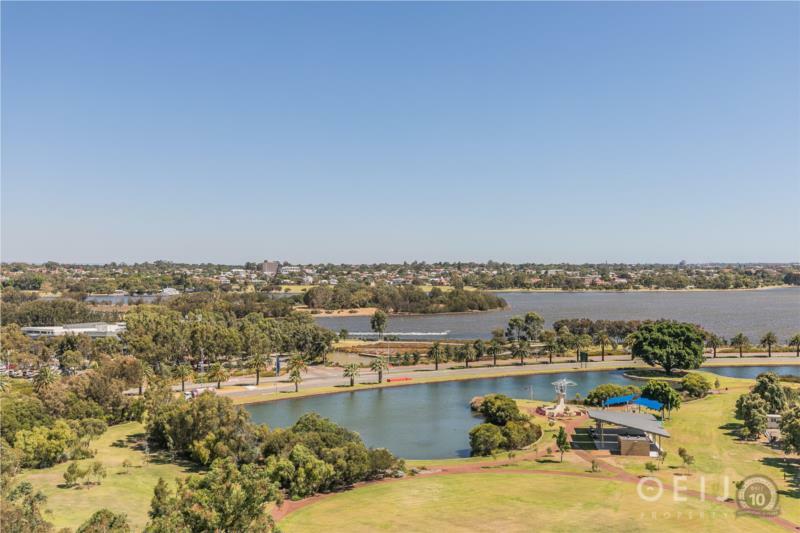 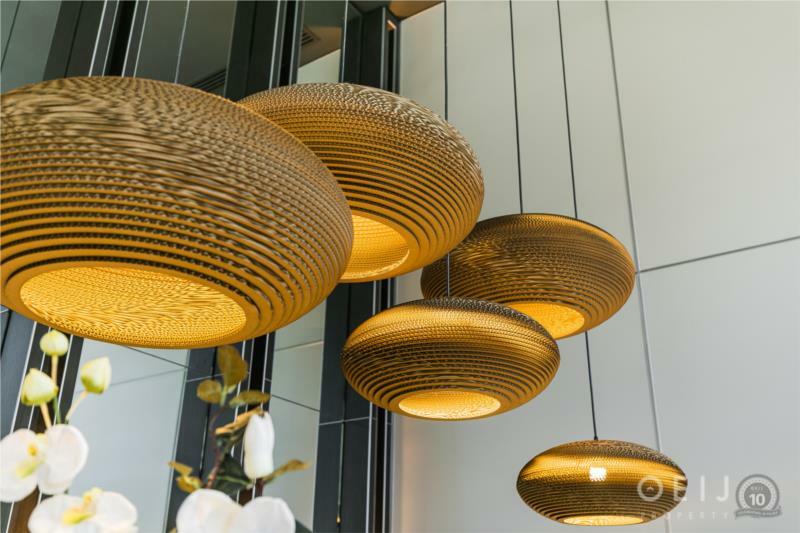 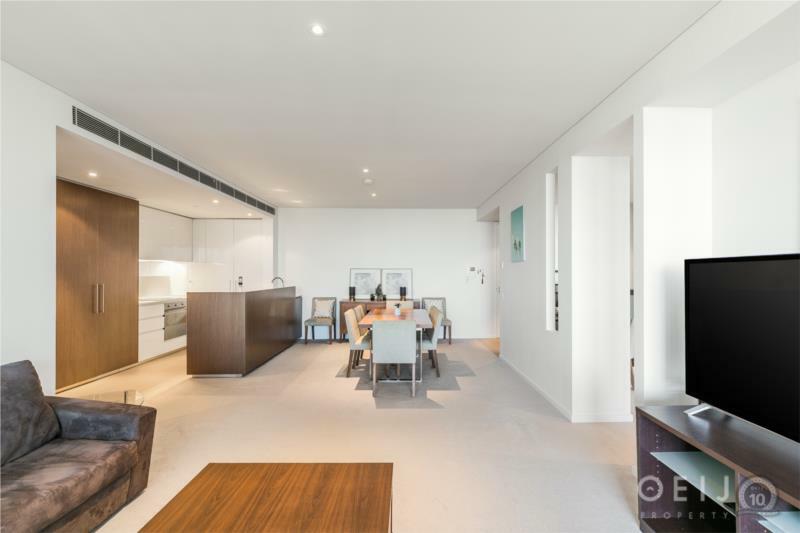 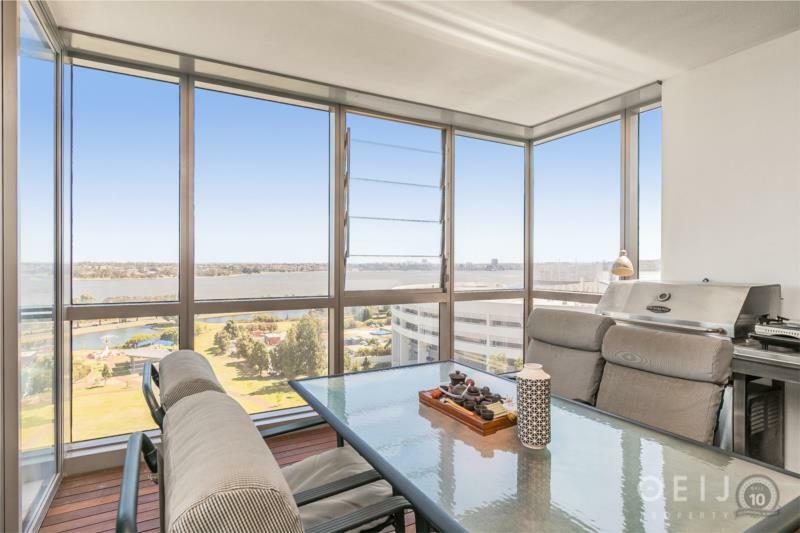 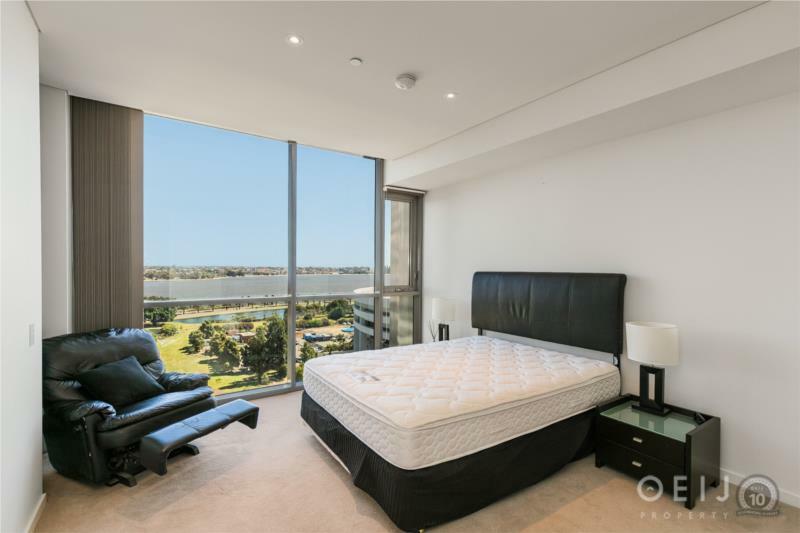 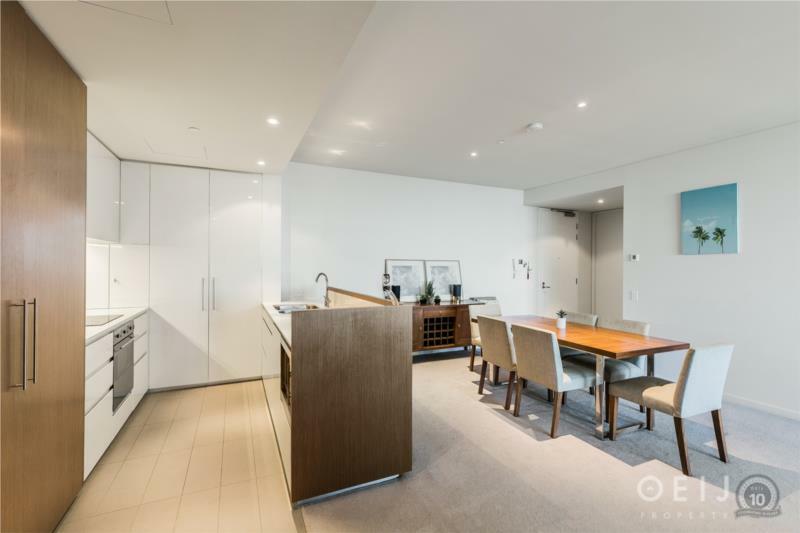 Breathtaking views of the Swan River in an amazing upmarket and luxurious apartment complex with lobby concierge. 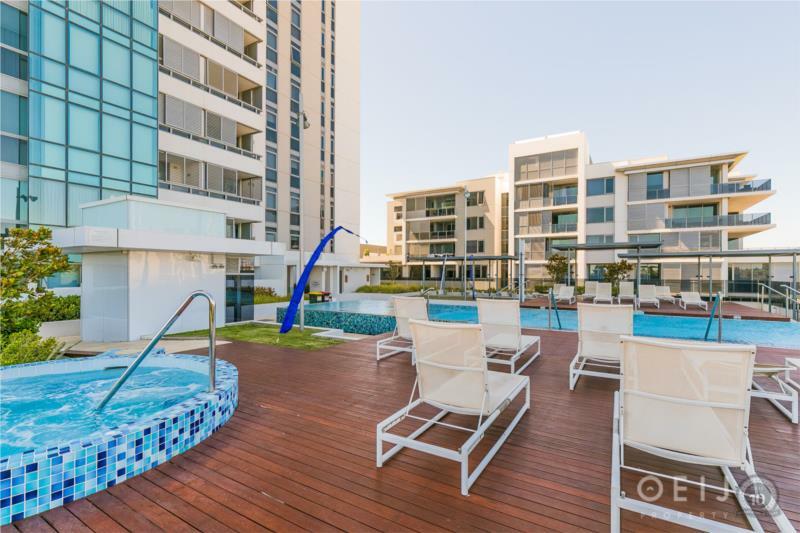 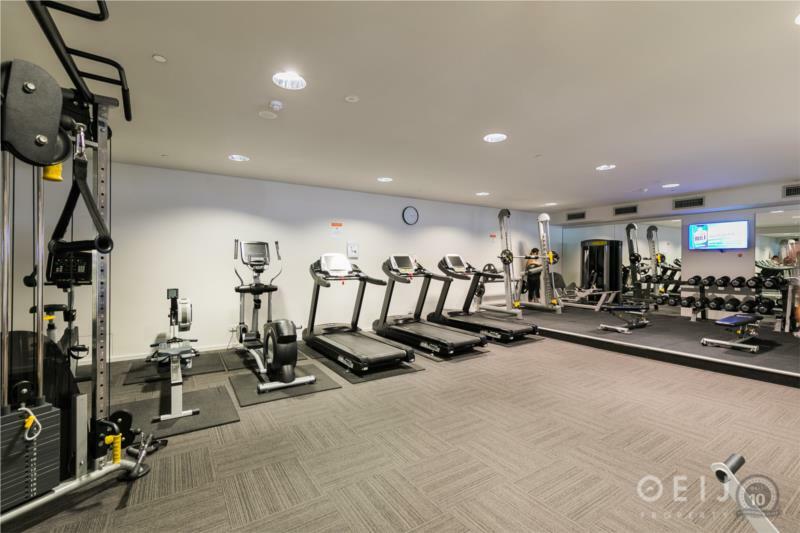 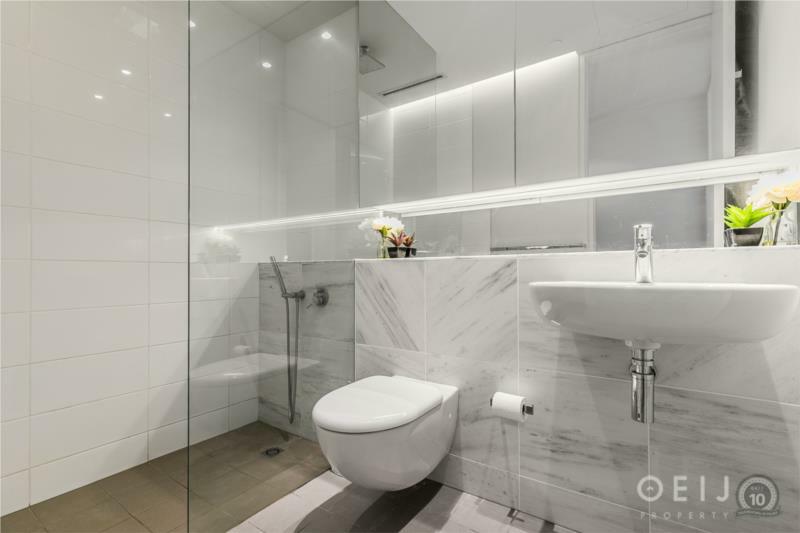 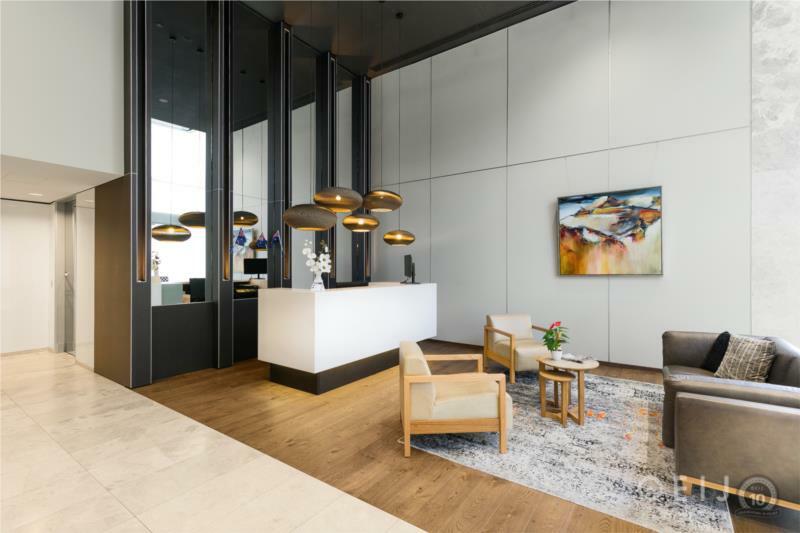 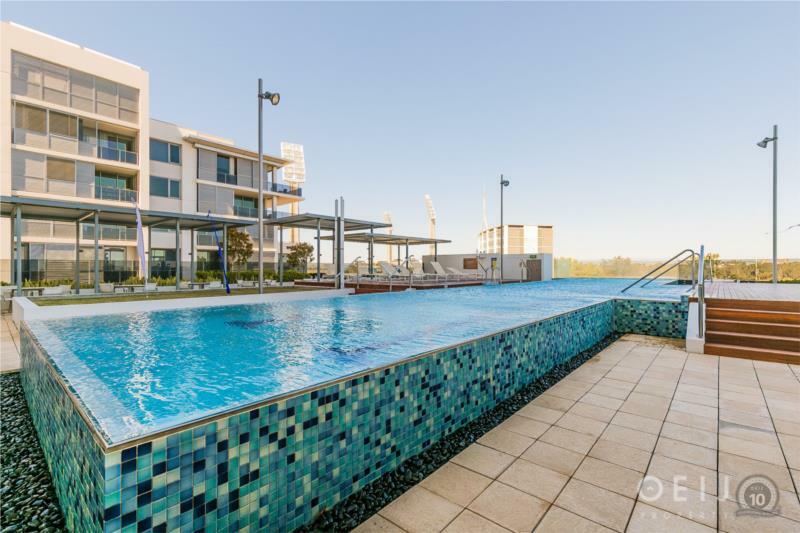 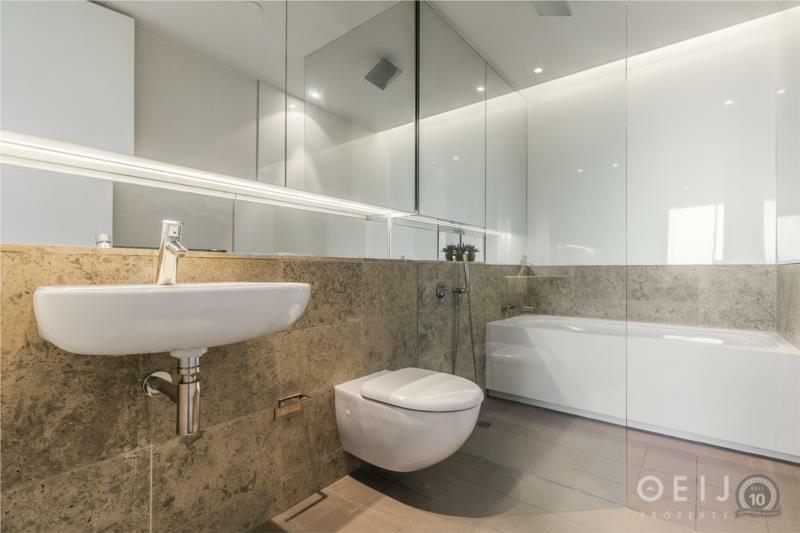 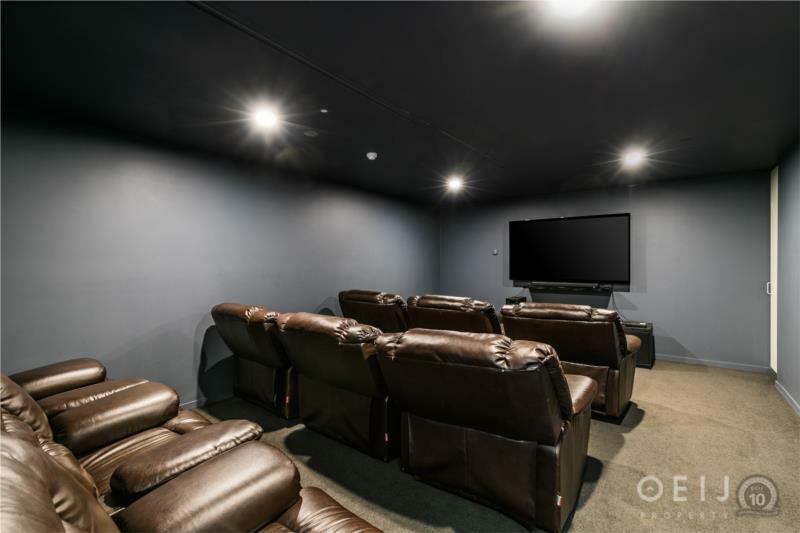 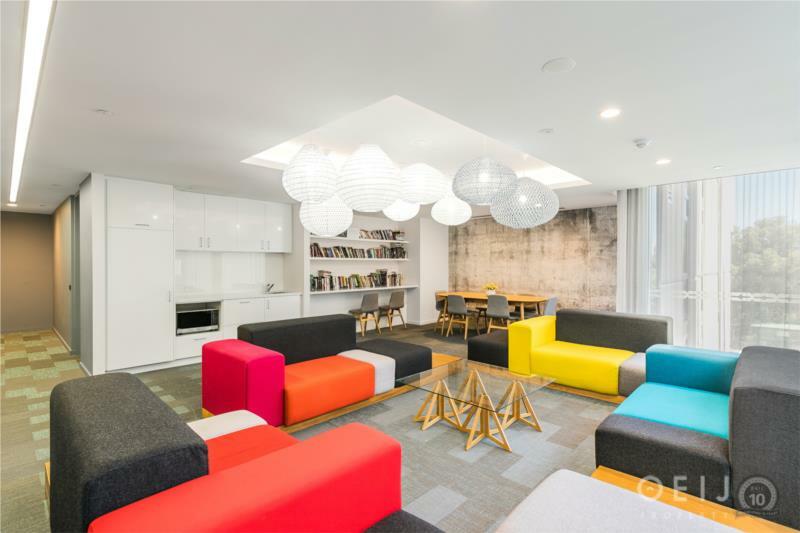 Relax and unwind or start the day fresh with a 25m lap pool, gym and spa facilities as well as surrounding areas including walks around the river foreshore. 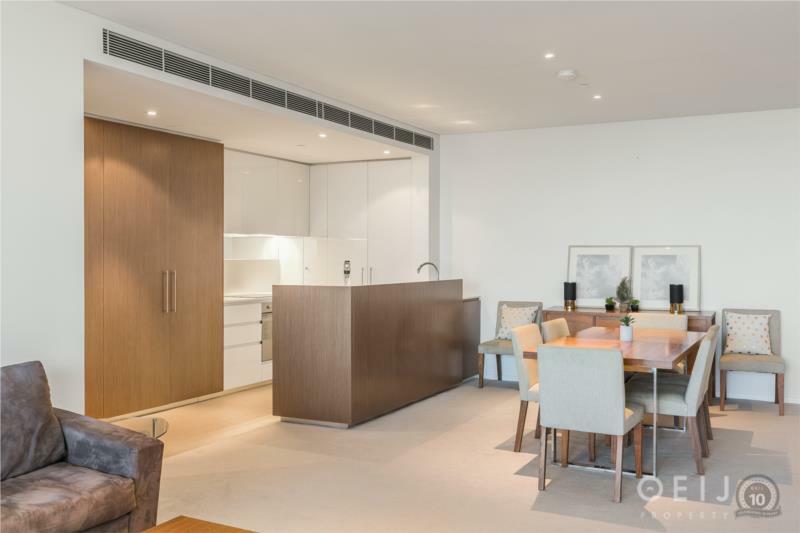 With air-conditioning and high quality finishing's throughout this apartment it is home sweet home.